E is for Explore! 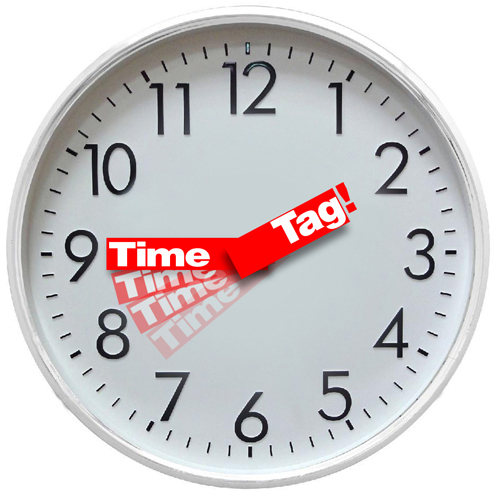 : Time Tag! Fun, interactive game for kids to practice telling time, while conversing with all of their classmates. Kids call out the time they have. Then, they ask who has __:__? The kid with the called out time is tagged. Then, he / she continues the cycle. How fast can you go? Kids work together as a team, racing around the clock! Download playing cards for the game over at A First Grade Teacher's Passions and Obsessions!